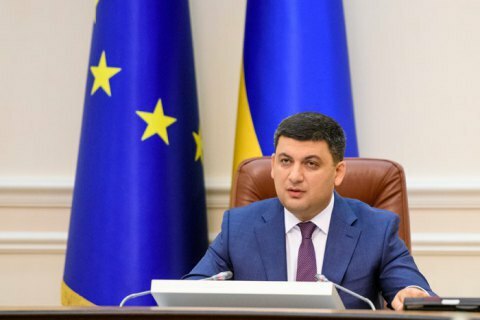 Based on its performance in 2018, the national oil and gas company Naftogaz Ukrayiny, will pay 90% of its net profit in dividends, Prime Minister Volodymyr Groysman has said. "We've decided that 90% of Naftogaz profit will be returned to the budget, and from the budget will be allocated for the needs of Ukrainian citizens and the Ukrainian state. I think this will be fair, instead of high wages and bonuses this all should be in the state treasury," he said at a government meeting. He added that final decision would be up to parliament which would also set the size of the dividend. In 2017, the company's net profit reached 39.3bn hryvnyas.